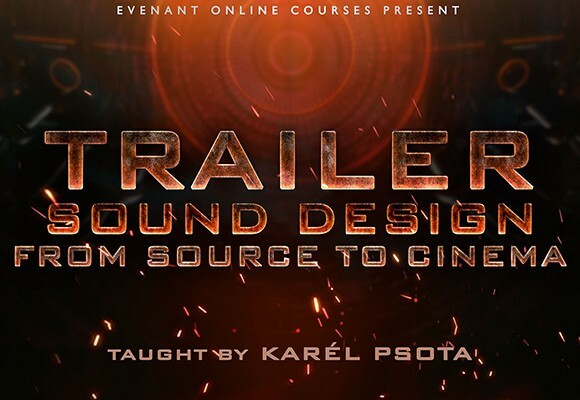 Keepforest is back with another trailer sound design library – the Hybrid Cyberpunk Toolkit – inspired by the dark and futuristic vibe of Cyberpunk. After releasing the Modern Trailer Toolkit and Classic Trailer Toolkit, the Hybrid Cyberpunk Toolkit comes with a bunch of new cinematic sound effects and loops generated from both synthesized and real-life sound sources. Just like the brand’s recent products, Hybrid Cyberpunk Toolkit also features Keepforest’s custom-made AizerX interface which allows you to layer, manipulate and automate up to 6 individual sound sources. Apart from over 800 sound effects, Hybrid Cyberpunk Toolkit comes with a large collection of ready-made trailer music cues that are all subdivided into their constituent audio elements so you can easily create your own full-length tracks out of them. We were given a pre-release version of the library and had a good look and listen to what Keepforest’s new Hybrid Cyberpunk Toolkit brings to the table for the modern media composer. Cyberpunk is a sub-genre of science-fiction that is around since the 1970s. With literature like William Gibson’s Neuromancer series, FASA’s Shadowrun franchise or Ridley Scott’s award-winning cult movie Blade Runner, the sub-genre Cyberpunk got into the mainstream since the 1980s. Just recently the world of Cyberpunk is gaining popularity again since highly acclaimed development studio CD Projekt Red (The Witcher 3 – Wild Hunt) announced their upcoming blockbuster game Cyberpunk: 2077. In the vein of Cyberpunk’s world of technically enhanced humans, Keepforest set out to capture the dystopian, futuristic tone of the sub-genre by combining high-tech synth sounds with organic sound sources. Hybrid Cyberpunk Toolkit is a roughly 8.3 GB large sample library for Native Instruments’ full version of the KONTAKT sampler. The toolkit contains over 2000 one-shot sounds and audio loops organized into various different tonal categories. You’ll find hits, booms, downers & alarms as well as various sound layers (high, mid, low), pulses and rhythms which you can combine to create a full-range sound. 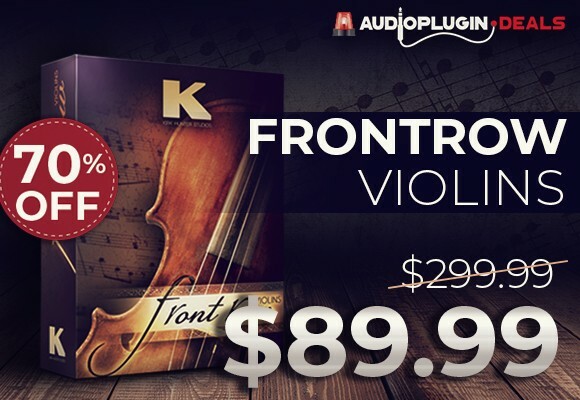 The Toolkit comes with 11 preset categories featuring a whopping 819 presets in total. These include various trailer hit collections, pulses, reversed FX, distorted sounds and “braaams“. Most preset categories are again segmented into more distinct sub-categories discerning their frequency range or tonal style. 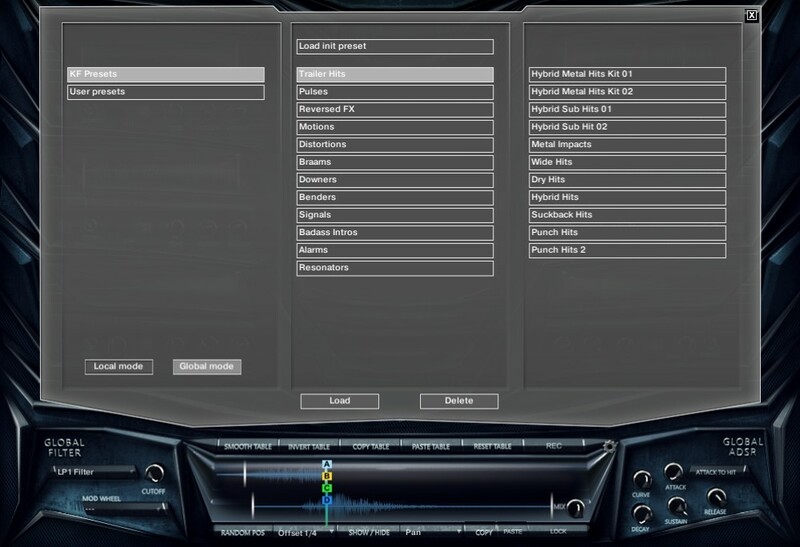 You can create and save your own user presets which you can load from the same preset menu. Similar to the company’s Viking Hybrid Punk Folk library, the Hybrid Cyberpunk Toolkit features sound design elements that are created by merging synthesized sounds with real-life recordings and squeezing them through an unforgiving chain of analog and digital processors. This “hybrid” sound is highly sought-after in today’s trailer music as it combines the solidity and power of synthesized sources with the organic feel of field recordings. Hybrid Cyberpunk Toolkit’s AizerX interface works just the same as its predecessors Trailer SFX Toolkit or the Modern Designer Toolkit. Since all of the company’s more recent libraries use their custom-made AizerX GUI, you can easily operate one edition if you know another. Apart from a multitude of modulation and processing options, the real USP of AizerX is its power of layering and automating up to 6 sounds so you can merge them into something entirely unique. Since we’ve discussed the AizerX interface thoroughly in previous reviews, we will focus more on what new things the Hybrid Cyberpunk Toolkit brings to the table. What sets the new library apart from the others in the AizerX range is its focus on moving sounds and rhythms. The library features a wide collection of construction kits consisting of ready-made stems and loops. These are mostly created from the one-shot samples that represent the base material of the Toolkit. In the corresponding Stems folder, you’ll find four categories of loops: Cyberpunk, Hybrid Action, Hybrid Pulses and Drums. Each of them contains various themed construction kits sorted by tempo and key signature. In the fashion of well-known pop & rock construction kits on the market, Keepforest created fully-fledged trailer and action music cues and made all of their constituent audio elements available to you. 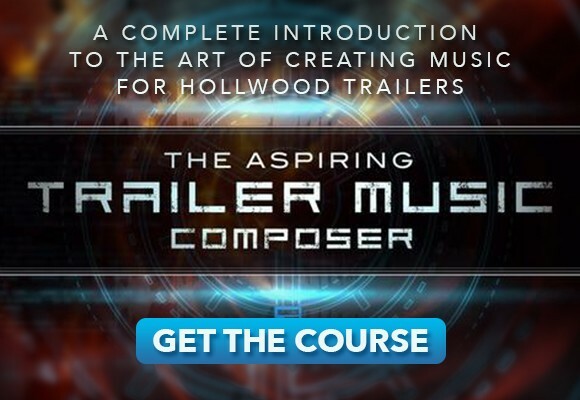 This allows you to create your very own cue out of individual layers like drums, sound design, synth and bass tracks. In addition to the default construction kits, Keepforest hired several seasoned sound designers to contribute their very own stem folders as part of an Artist Construction Kits bonus folder. 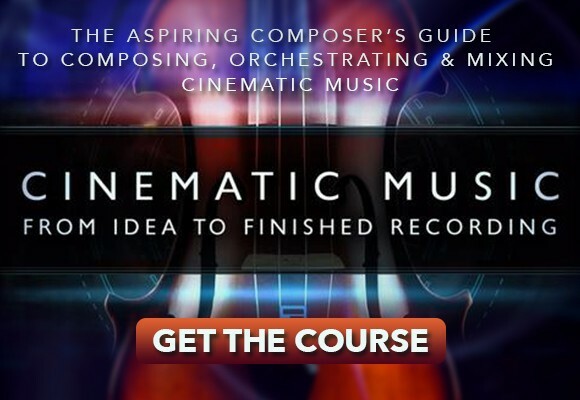 These stems can help you get inspired and to learn from the experience of professionals. Accessible through the WAV Samples folder of the library, you can find even more loops, including a broad collection of punchy hybrid pulses and massive trailer drum loops. Same as with the other more recent libraries of Keepforest, you always get access to both the library’s KONTAKT patches and audio files separately. This allows you to use the library’s sounds just the way you’re most comfortable with. Keepforest’s AizerX Hybrid Cyberpunk Toolkit is a goldmine of cutting-edge trailer sound design elements. The mere quantity and variation of great sounding samples and presets are unparalleled on the market. You can find everything from massive hits, earth-shattering booms and piercing alarms to rock-solid pulses, tonal ambiences and rhythms. Throw everything together with the complex AizerX engine and create your very own combined sounds in an instant. Together with the addition of fully fledged stems and loops created by Keepforest and other professional sound designers, the Hybrid Cyberpunk Toolkit represents a spark of inspiration for both modern media composers and trailer sound designers. AizerX Hybrid Cyberpunk Toolkit is available for an introductory price of $199 (regular price: $299) as a download from the Keepforest online store. In 2017, we sat down for a chat with Keepforest’s co-founder and sound designer Evgeny Emelyanov. We talked about the company, trailer music, sound design and friendship. Read the interview here.